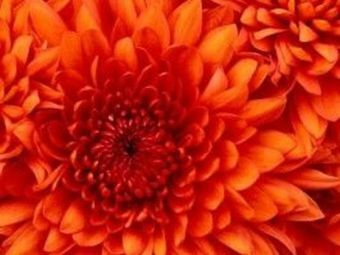 As we live through successive economic earthquakes that shake the core of our society, it can be difficult to maintain ones footing. 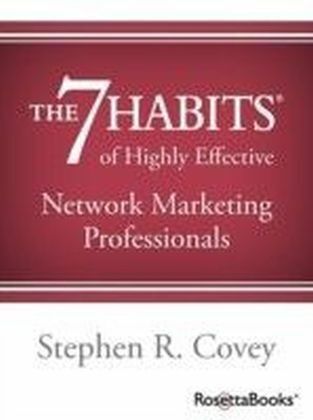 Still, Covey argues there is a positive side to these tumultuous times, provided one is willing to take a chance and go with it. Welcome this wild and demanding new world and embrace the opportunities it presents. 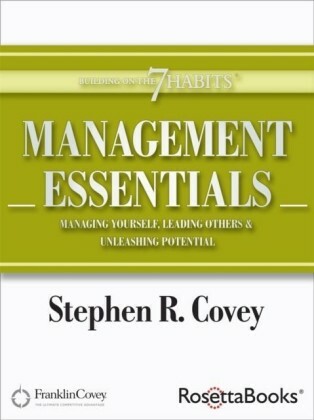 Covey tells us, dont just settle for a job, you want a great job. Great Work, Great Career can help you find that great job and beyond that, a whole career. You will learn how to: - Create your own career opportunities and make a real difference in a terrific job of your choosing. - Define your unique strengths and the exact niche in the market that you can fulfill. - Build relationships with key support people. - Create an outstanding resume - and more. 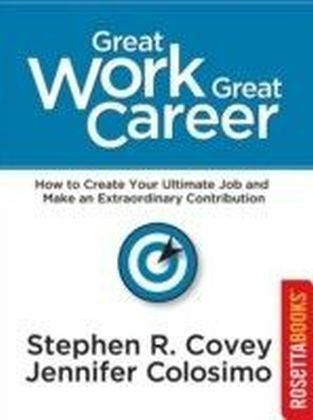 Stephen R. Covey is perhaps the most respected business thinker of our time, and his associate Jennifer Colosimo bring us this thorough handbook for anyone who is seeking a job and a more fulfilling career. Their work is full of indispensable advice and tools.